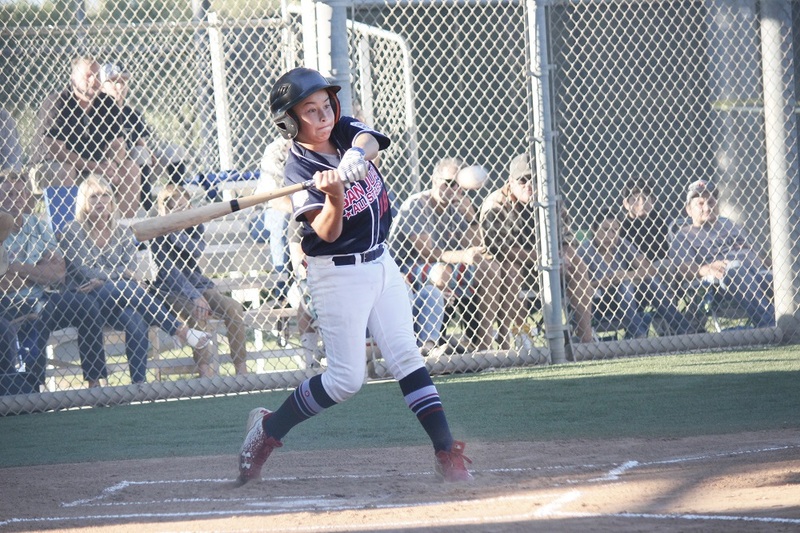 The San Juan Capistrano Little League All-Stars (SJCLL) started out hot but were unable to hold back the San Clemente American team in a 10-5 loss to be eliminated from the District 68 Tournament on Tuesday, June 26 at Cox Sports Park in Ladera Ranch. SJCLL defeated San Clemente National, 10-0, to open the double-elimination tournament on Saturday, June 23 and fell to Santa Margarita National, 17-3, in its second game on Sunday, June 24. SJCLL led San Clemente American 5-0 after two innings on Tuesday. SJCLL represents Dana Point, Capistrano Beach, San Juan Capistrano and Rancho Mission Viejo. Freddy Tuck got SCJLL started with a two-run double in the first inning, and Benji Gutierrez doubled the lead with another two-run double in the second inning. T. Loya added a RBI single in the second for the 5-0 lead. 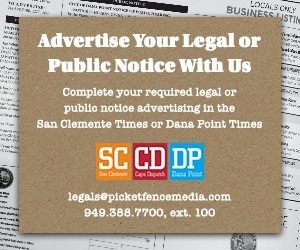 San Clemente got going with four runs in the third inning, took the lead with three runs in the fourth inning and iced the game with three runs in the fifth inning.